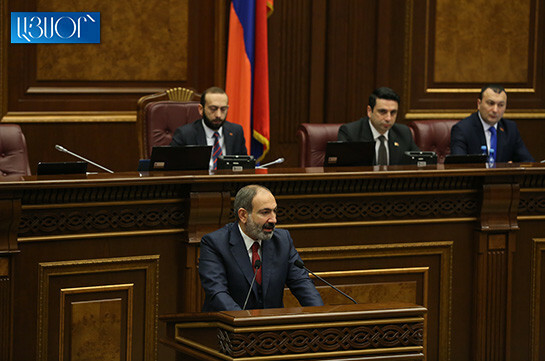 During the past 10 months of its activity the Armenian government registered unprecedented success in ensuring independence of judicial power, Armenian Prime Minister Nikol Pashinyan stated today at the NA presenting the government’s program. He said they have adopted a principle on not interfering into activity of judicial system. “This situation creates some issues in public perception. But I want to say that in our vision the most important guarantee for ensuring independence of the judicial system is having such authority in Armenia which will have political will to ensure independent judicial system to have the strength to face the independent judicial system in the country. 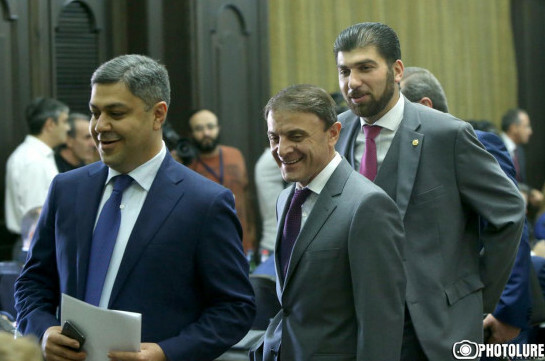 I can register that there is such government in Armenia and we will not divert from this path,” the PM said. The head of the government also noted that there are risks regarding the previous experience of the judicial authorities when they used to work with orders. “Today the main risk is whether there are no ordering mechanisms from other places, including from circles outside of authorities. These are risks which the Armenian government must manage. But in general our analyses show that healing processes take place in Armenia’s judicial system,” Pashinyan said. VivaCell-MTS informs that traditionally Good Friday is a non-working day in the Company, taking into account that this is an important event in Christianity, commemorating the passion, crucifixion, death and burial of Jesus Christ.